Beef Suppliers - Rocker Bros. Meat & Provision, Inc.
USDA Prime and Choice truly natural, never-ever (no antibiotics or hormones given – EVER) cattle raised in Colorado, with Certified Humane verification. Click on the images below to learn more about each supplier and the brand. 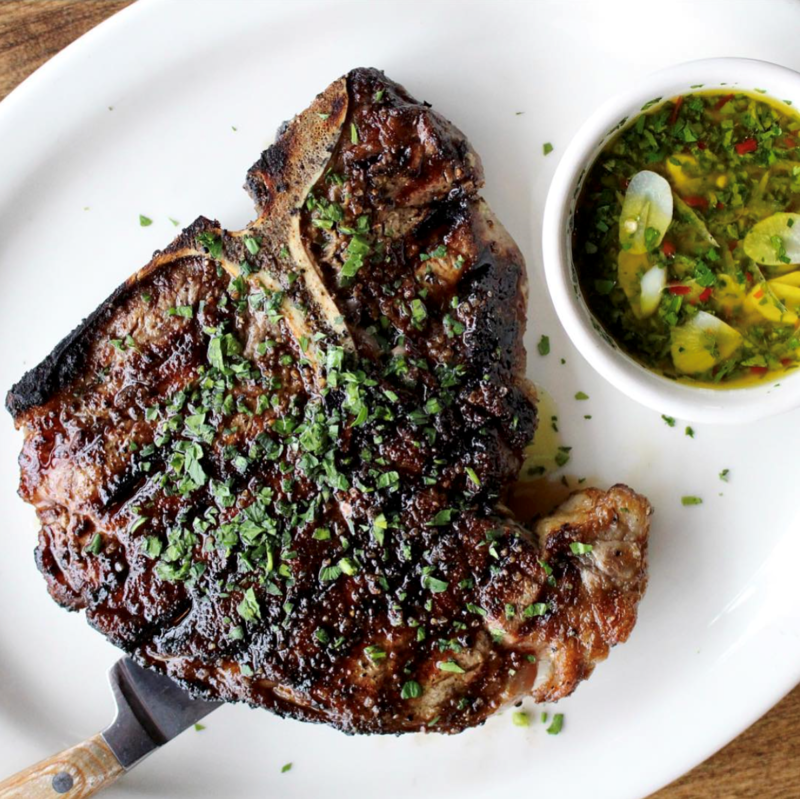 Naturally raised Angus beef from family-owned, U.S. ranches with incredible tenderness and flavor. Our Certified Humane natural beef is hormone-free, raised without antibiotics and source-verified. In short, this is natural beef at its most premium. Aspen Ridge is the Angus beef retail brand that shoppers rely on for consistency and unprecedented flavor. And, as far as natural beef in food-service, Aspen Ridge delivers outstanding plate presentation along with tenderness and rich flavor customers will remember. Santa Carota – Grass Raised. Carrot Finished. Sure grass fed beef is better than grain fed. But when grass fed cattle are finished with carrots, Santa Carota Beef delivers an incredible eating experience that’s second to none. If you haven’t sampled our remarkable Santa Carota Beef, now is the time! It’s the carrots that make all the difference. You won’t be able to stop talking about the amazing flavor of our juicy, tender steaks, mouthwatering burgers and more. ur incredibly moist and delicious beef is predominantly Angus. As many people know, the Angus breed is a consistently higher grade of beef. It has better marbling inside the loin which is where the flavor comes from. And when you are done eating, you may not have that heavy feeling. You’ll be glad to know we’re passionate about all aspects of what it takes to bring you the best beef on the planet. How we raise and feed our cattle goes well beyond the joy of outstanding flavor. Our farm established high standards years ago and you can be sure we all abide by those best practices. Our cows love the carrots. They are eager to be fed and benefit from our free-range ranch and a less stressful setting. 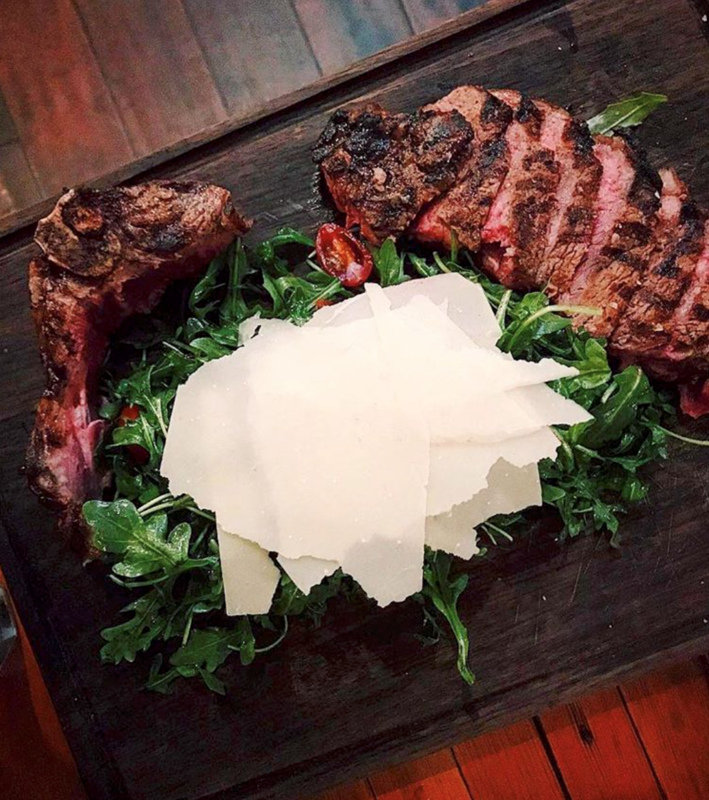 At Santa Carota, we know a healthy diet for our cows means a healthier, better experience for those people who enjoy our world class meats. With the growing awareness of our unique ranch and culture, we know that happy cows can mean happier customers. This brings the cycle full circle. Additionally, our Santa Carota beef is gluten free, hormone free and they’re never fed additional antibiotics. Our remarkable brand is always mindful of sustainability. Seven days a week. 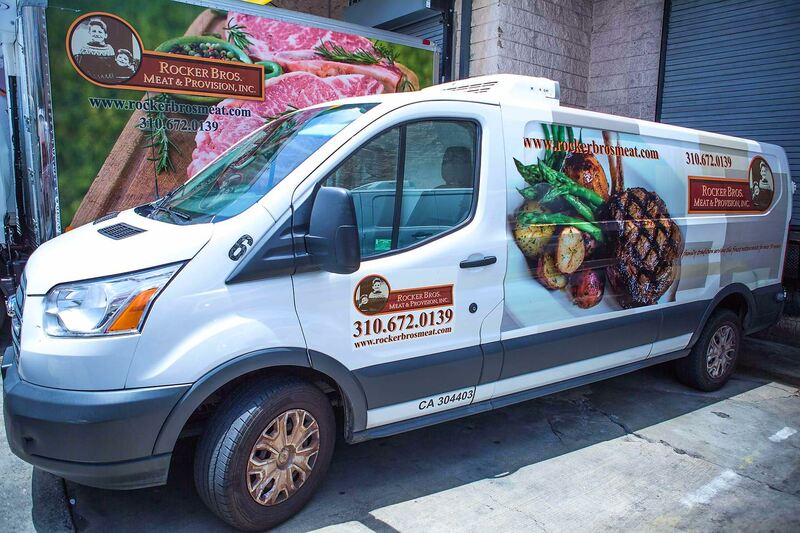 When your reputation is on the line, offer Chef’s Exclusive beef with confidence. Enjoy the consistency of a premium process, the legacy of more than a quarter century of success, the trust of USDA certified Upper Two-Thirds Choice, and the promise of a memorable dining experience. Iowa Premium Angus begins with the finest Black Angus cattle raised by family farm-feeders in the upper Midwest. Iowa and its neighboring states pride themselves as producing premium, well-marbled beef whose flavor is preferred by consumers around the globe. 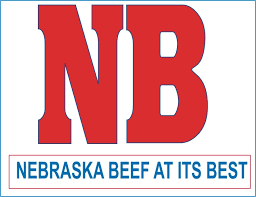 Nebraska Beef at its best.